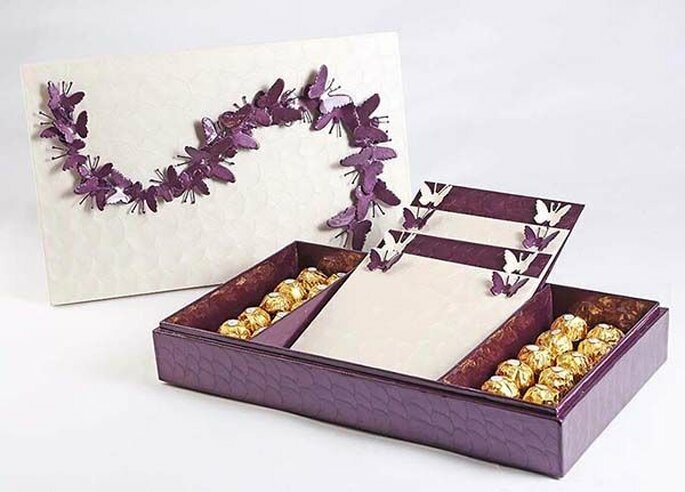 In this post, I would like to discuss the importance of picking the best wedding invitations for your special day. From my own experience I can confirm that invitations definitely speak volumes about the person’s style and the theme of the wedding. It is such an exciting event in a person’s life and you need to make sure it reflects your event. I’m sure you have loads of questions, ranging from who to invite to who to have make your invites. In this post, I will go through all of your questions and show you how to choose your perfect wedding invitation. Invite your guest in style. 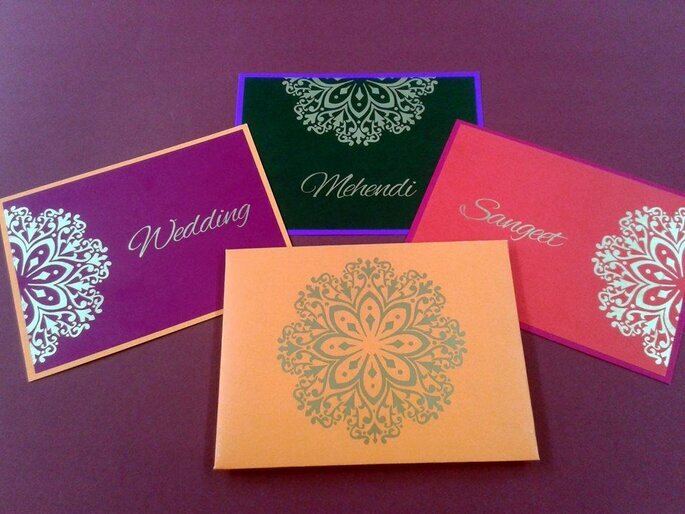 Once you have finalised the special day and set the date, sort out your wedding invitations immediately. You shouldn’t leave this for the last minute. Like I said, an invite reflects your personality and event, so you should really take your time and put care into designing the perfect invite. Photo: Classic Designer Wedding Cards & Stationary. There are loads of options on how to get your invites. People can opt to get printouts, however they don’t always come out as you would like them to. This process consumes a lot of time and could easily be handled by someone else. In my opinion, you shouldopt for a well known company such as Design Dimensions or Creative Zone. All you will have to do is provide the details that you like and they will take care of everything else. Simple as that! Of course, weddings are extremely costly. Therefore, it is important to try and cut costs whenever you can. When creating invites, try not to go with the cheapest company. You should always go for the company that you feel understands your needs completely. You need to make sure that your company understands your desires, and makes your experience with them as unique as possible. As I said earlier, your wedding invitations speak volumes about your event, so you do not want to rush it and end up with a halfhearted invite that leaves your guests with a poor first impression. Take your time in choose something that is a true reflection of yourself and your partner. 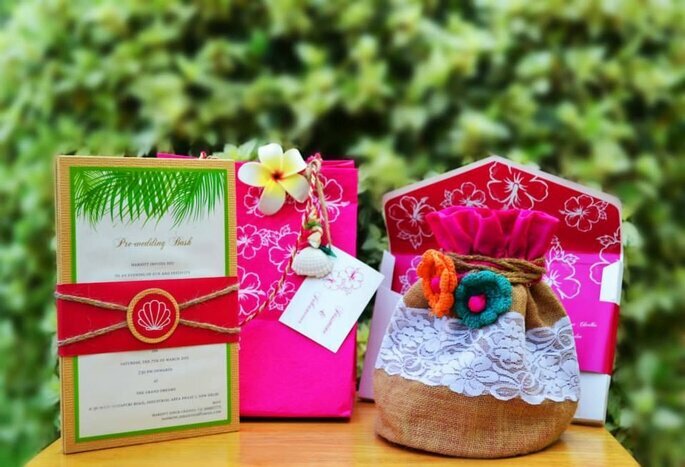 The delivery of invitations depends on the type of style and design that you have picked yourself. If your design is simple, the timing should be very short. 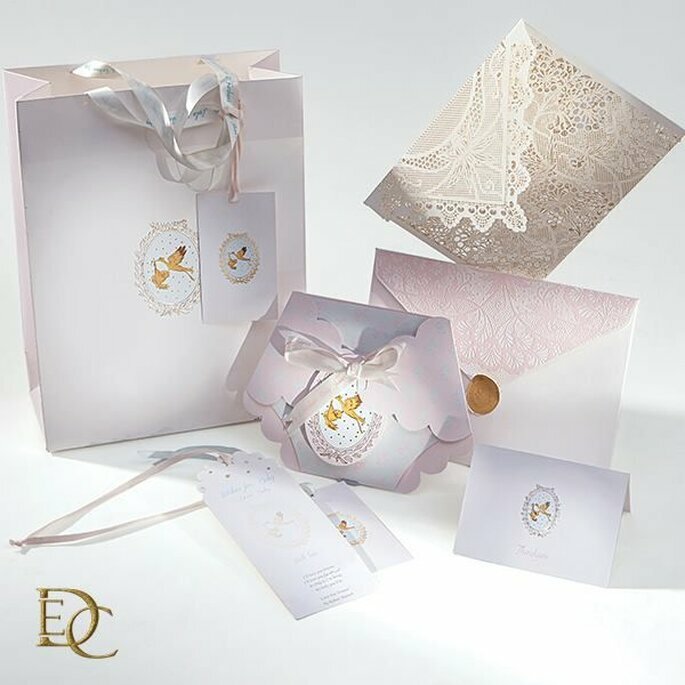 However, if you chose a very extravagant design, it will take more time to make and deliver your invitations. According to the invites you choose, you need to set a date and make sure you have enough time to distribute these invites to all your guests. 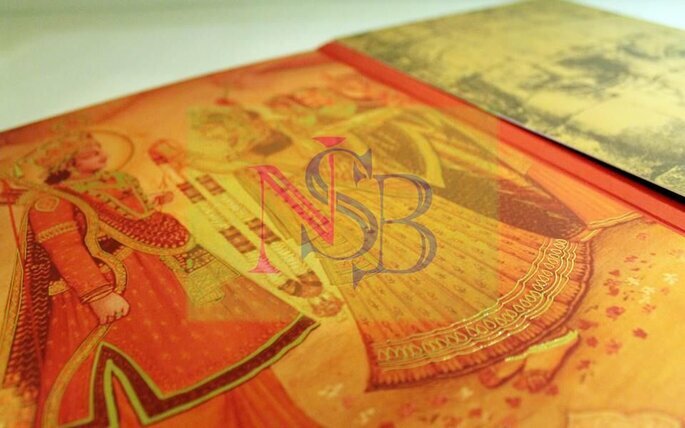 Photo: Neha Singh Bhatia Invitations. It is always beneficial to ask what products are available for you to use. Invitation style is constantly evolving and we are seeing brand new ideas and trends everyday. Make sure you find out what’s really out there so you can pick the best possible design for your wedding invite. These notes serve the purpose of thanking all of your guests in advance for taking the time out to celebrate your special day with them. Express your love and gratitude in this message! 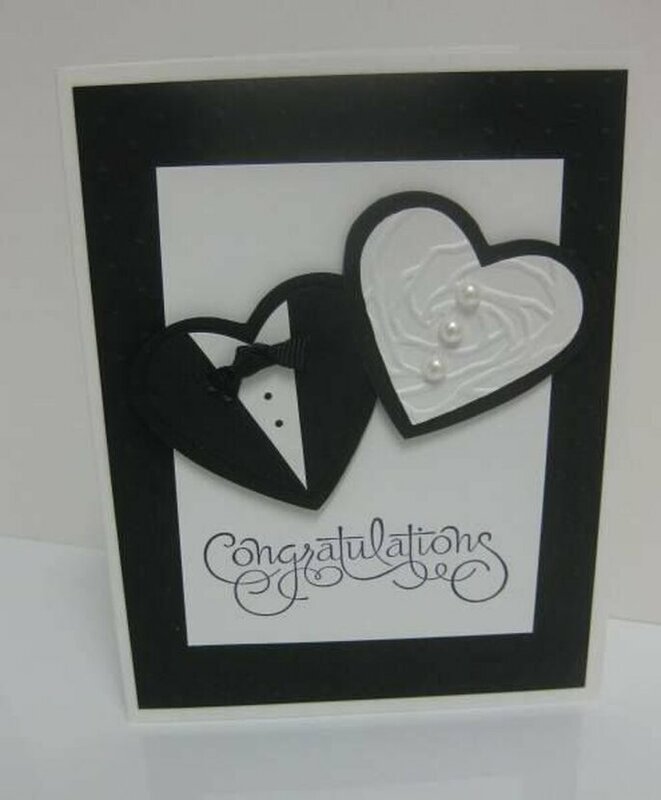 Thank you cards are truly appreciated by all of your guests and will go down a treat. What style do you choose? You should follow the style that corresponds with your wedding venue and theme. That way, everything will be in sync and guests will know what to expect. We must send the invitations two and a half months in advance so that people don’t make any other plans and can get organized. We have to appreciate that people have busy schedules, especially during the run up to wedding season, therefore notice in advance is always recommended. 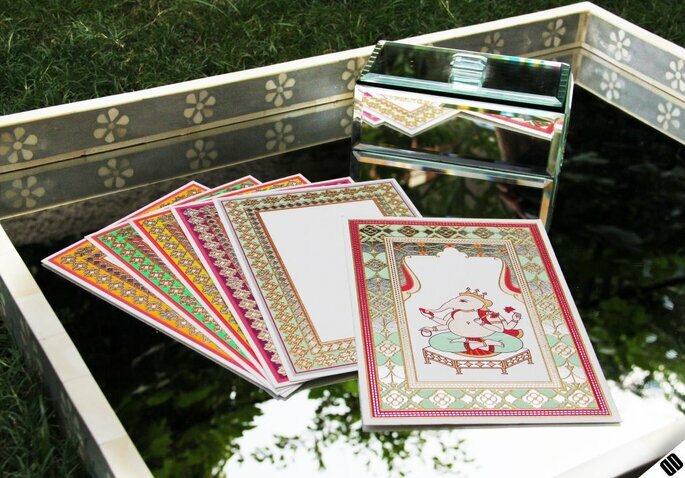 Prices depend heavily on the amount and quality of the invitations. It is best to ask for a personalized budget. You do not have to spend hundreds on wedding invites as a simple yet intricate design will also win over the hearts of your guests. Simple designs often have the tendency to look more elegant. Photo: Ravish Kapoor Innovative Invitations. So I hope you’ve taken note of the advice and your doubts are resolved. Surely, if you follow these tips you will have the perfect wedding invitations. 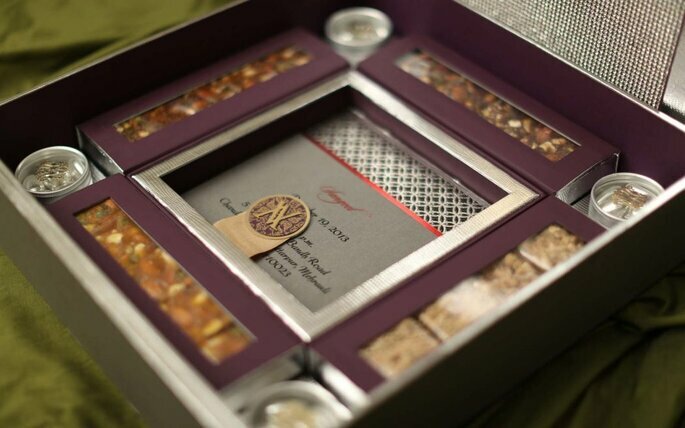 You can not miss this wedding invitations invite your guests in style. How to Organize Your Wedding With Limited Time.